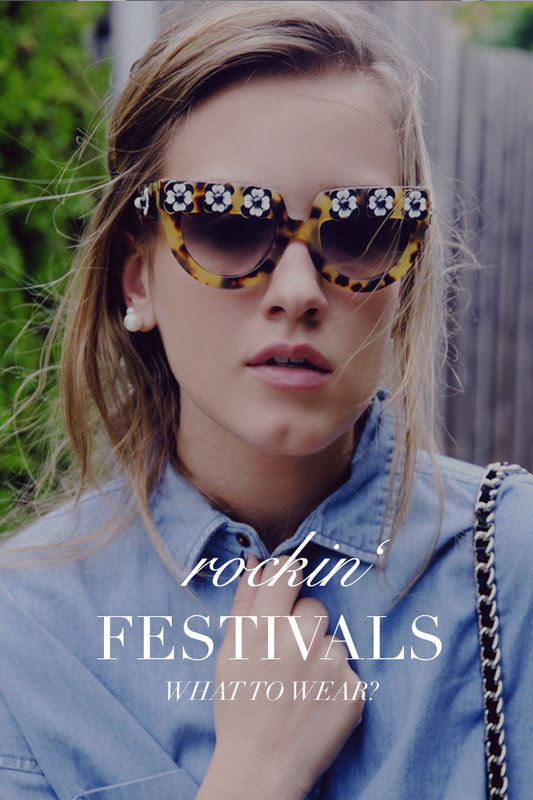 Festival Outfit Inspiration – What to wear? It’s festival time all over the globe, what means: time to talk about the perfect outfit with whom you will rock this special event. Though I’ve never been to a festival, I really really really would like to visit Coachella one day. Every time I’m looking trough pictures from this event I’m impressed and feel so inspired. What I would wear? I guess a mix in between bohemian and rocky. A white laced dress combined with a fringed bag and biker boots, oh yeah.